Note to ‘Idol’s’ Alejandro Aranda: When Stevie Nicks sings your praises on Instagram, you are already a winner! 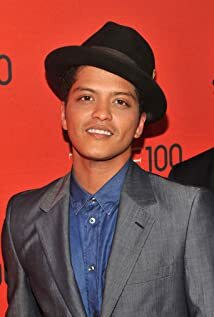 How much of Bruno Mars's work have you seen? That's Not My Name Too! !